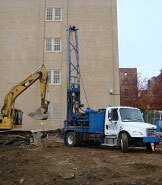 Reliable and Precise Geotechnical Engineering. Design with Construction in Mind. 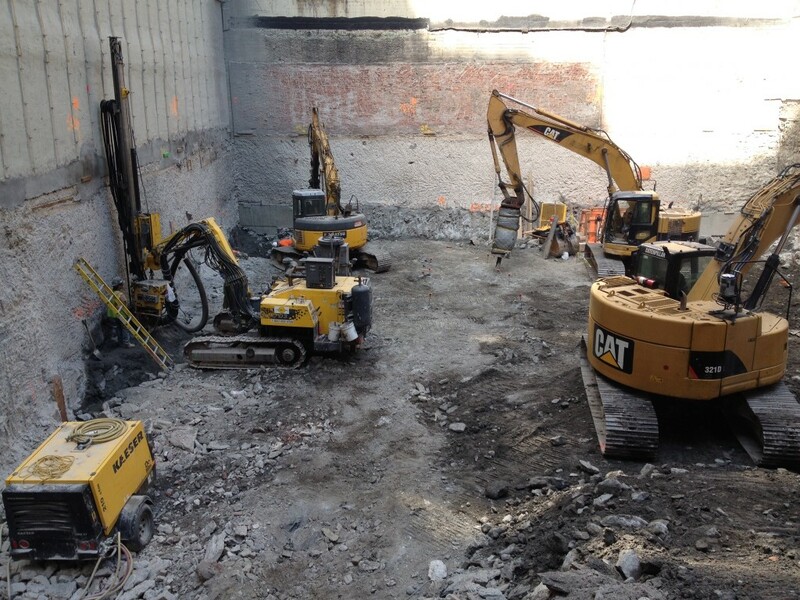 Since our inception in 1995, Pillori Associates has been committed to providing a full range of geotechnical engineering services for projects large and small. We are staffed by engineering professionals who are experts in earthwork and foundation design solutions. 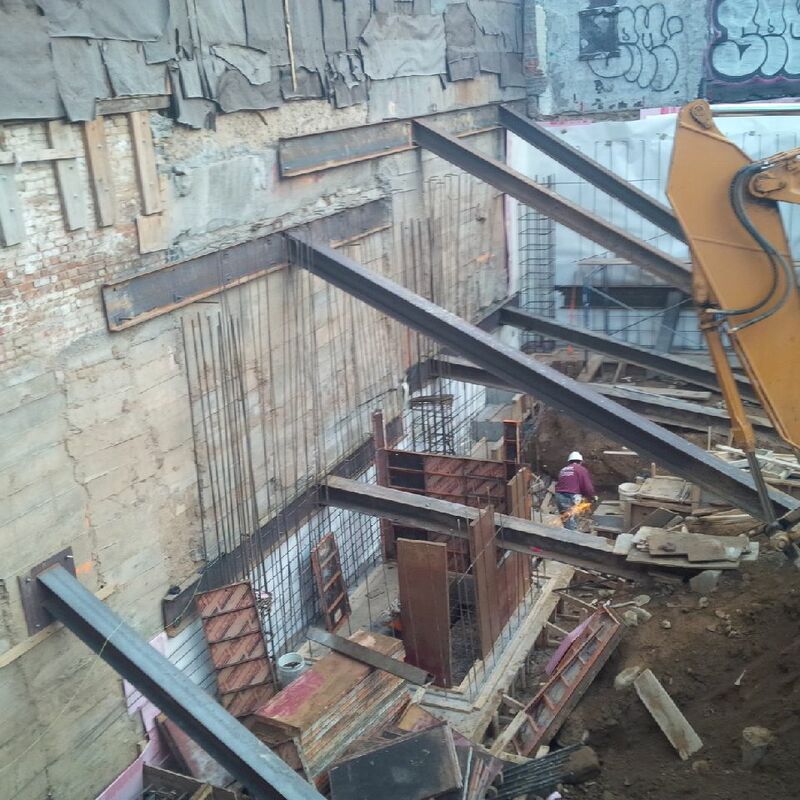 The firm specializes in the practice of soil mechanics, geology and foundation engineering, and has completed over 5,000 projects within the New York/New Jersey Region as well as jobs throughout the United States and Central and South America. 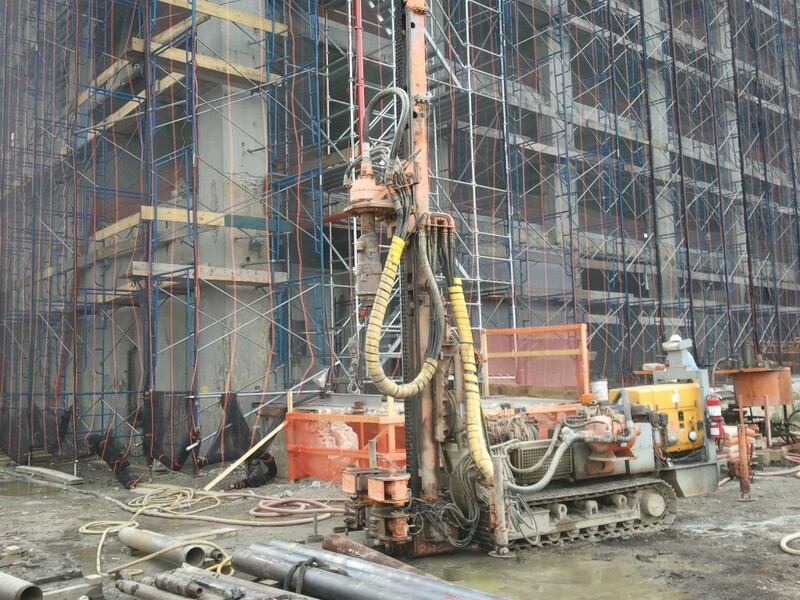 Our staff is dedicated to providing our clients in both the public and private sectors with geotechnical engineering services for the execution of definitive subsurface soil investigations and the design of foundations, excavation support systems, retaining structures, underpinning, pavements and other related earthworks. 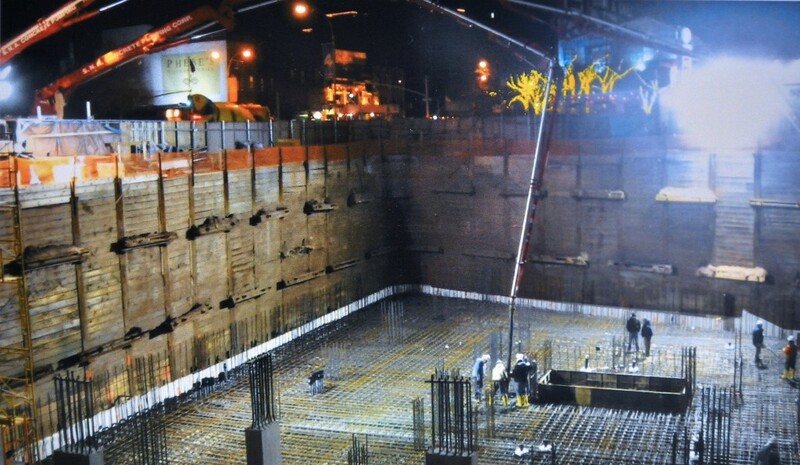 Experience with the local geologic conditions, coupled with participation in a vast number of past projects provides us with the confidence and expertise to devise economical foundation solutions for new projects and the renovation of existing structures. An important aspect of our work philosophy has been to maintain good relations with design professionals and contractors alike. Engineering reports, contract plans and specifications prepared by us reflect our practical design approach while maintaining high engineering standards. We take an active roll in the technical and managerial aspects of all projects, and keep abreast of technical developments through active membership in leading technical societies.